Angela Uzielli was one of the natural charmers of the golfing world and her unexpected death in 1999 shocked the golfing world. She had been British Champion in 1977 and played in the Curtis Cup the following year. She was English Champion in 1990 – when she also captained the England team – and British Senior Champion six times from 1990. Hugh and Catherine Stevenson, friends of the Uzielli family, have very kindly provided the founding capital for Bursaries to be known as ‘The Angela Uzielli Bursaries’ in her memory. 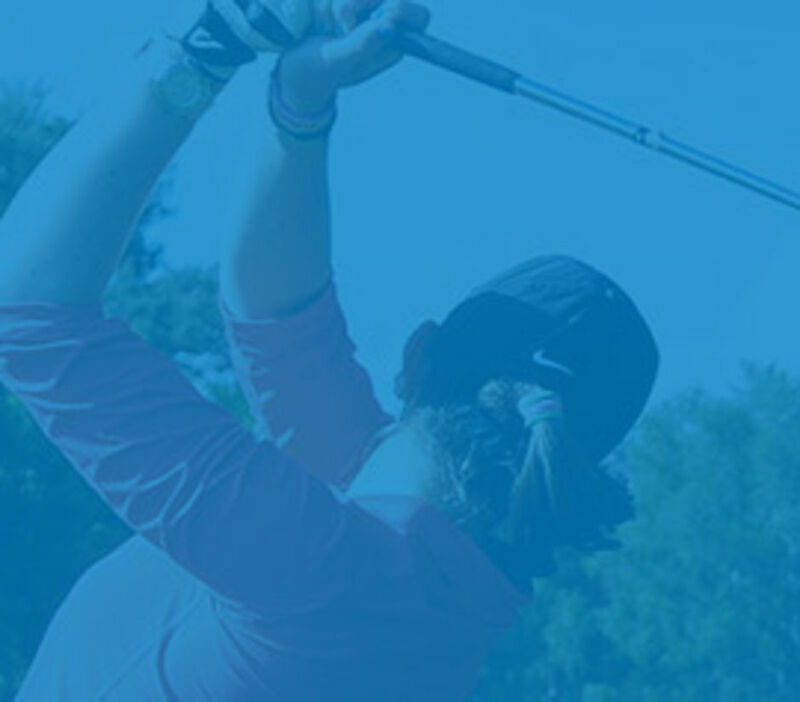 The Bursaries will be awarded to promising girl golfers who wish to further their education at university or college, within the British Isles, after school academic year 12, and at the same time continue to develop their golfing skills. They should be of English nationality by birth or have either parent of English nationality, or have been resident in England for the last two years. The Bursaries are to provide financial assistance for educational expenses of girls in further or higher education. The awards will be administered through the England Golf Trust. It is intended that the income from the capital will fund up to four Bursaries at any one time, of up to £1250 - £2000 each per annum. The Bursaries will be awarded to students who have a financial need and will continue for the duration of their academic course. However, they will be reviewed annually and the students will need to show that their enthusiasm and commitment to their golf have been satisfactory before the next year's funds are released. Application forms can be downloaded here or by contacting the England Golf offices on 01526 354500 and should be submitted by 7th September in the year of entry to: The England Golf Trust, England Golf, The National Golf Centre, Woodhall Spa, Lincolnshire LN10 6PU or emailed to admin@englandgolftrust.org. Applications from students should be returned via the appropriate county junior organiser or college personal tutor who will provide a recommendation and confidential report on the girl concerned including, if possible, some information about financial need. These will then be submitted to the England Golf Trustees who, in consultation with Mr John Uzielli, will make the final decision on the granting of the Bursary. 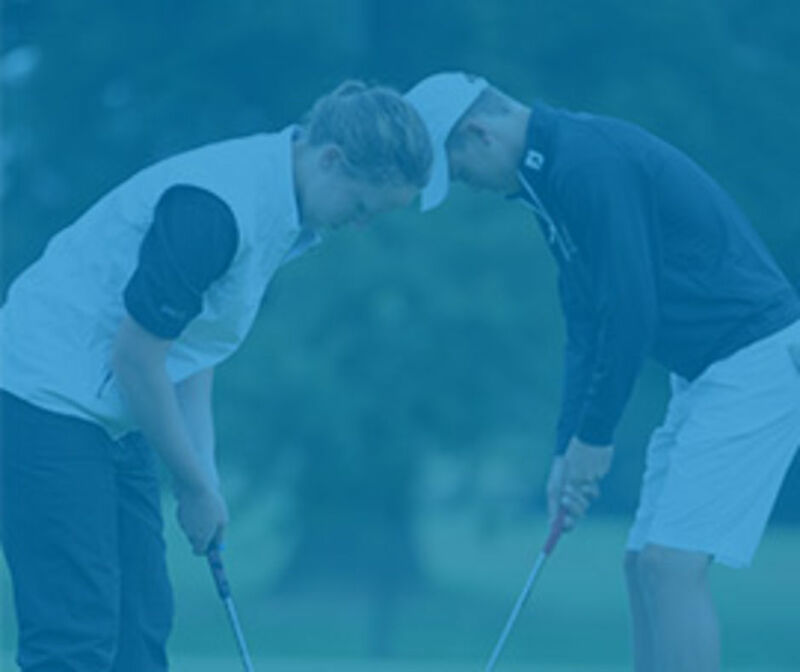 Whilst receiving a grant, the recipients will be required to provide a statement of their golfing and academic progress to the England Golf Trust at The National Golf Centre before 31 July of each year.